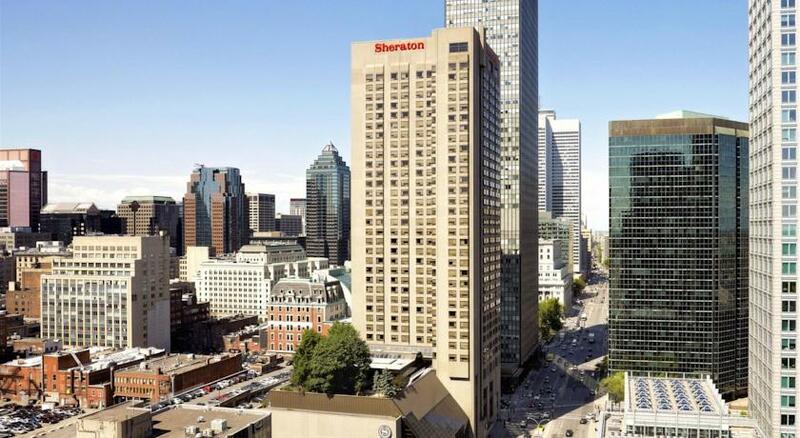 The Gender Summit 11 was be held at Le Centre Sheraton Montreal Hotel, located in the heart of downtown Montreal at the corner of Boulevard René-Levesque West and Rue Stanley. The ideal occasion to celebrate Montreal's identity via its past, spaces, people, presence and influence. To do so, a program of activities and celebrations highlights Montreal's creativity and knowledge: Montréal lights up, gets moving, ignites and reinvents. Until then, expect to see lovely projects for facilities and urban designs come to light that will leave behind a significant legacy for future generations and lasting memories of this great historic celebration.